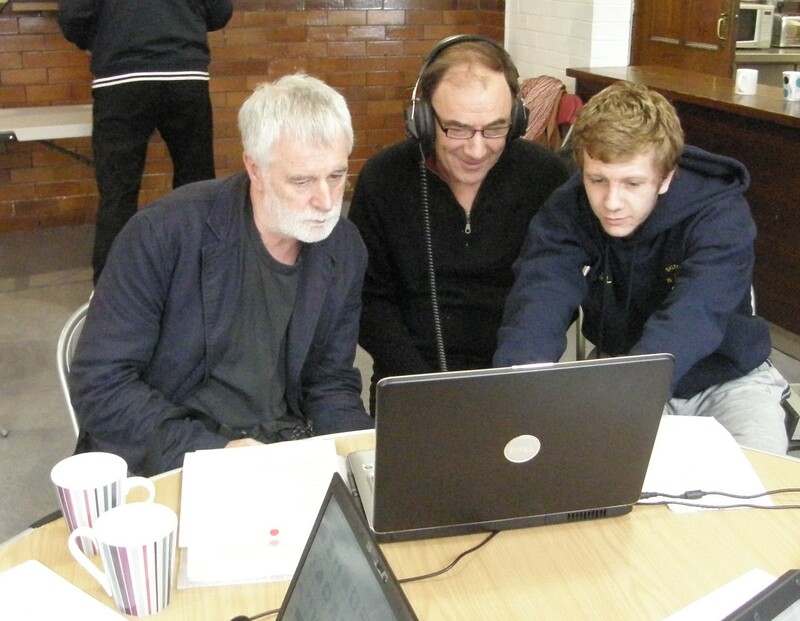 Storycircle collaborated with Salford Lads Club over a twelve-month period on a multi-phase process of narrative exchange around the Club’s 100th annual summer camp. The process was designed to engage and enrich the Club’s digitised archive and enhance its online activity. With support from Digitales, Storycircle facilitated a series of participatory workshops with members and volunteers at the Club focused on intergenerational digital storytelling, using video editing, video production, web development and a social media ‘digital camp’. The resulting Tales from Camp, a collection of fifteen videos featuring individual stories contributed by SLC members and volunteers of all ages, have been presented within the Club, alongside the permanent exhibition One Hundred Camps funded by Heritage Lottery; these feature on SLC’s social media channels and arecompiled into an interactive timeline on the club’s website.